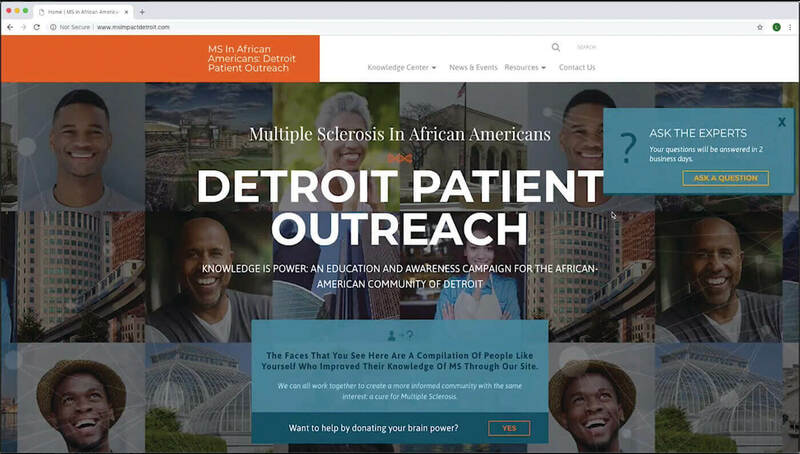 Backed by Wayne State University’s Department of Neurology, MS Impact Detroit is an educational and empowerment website designed to help educate and reach out to the African American community in Detroit affected by Multiple Sclerosis. 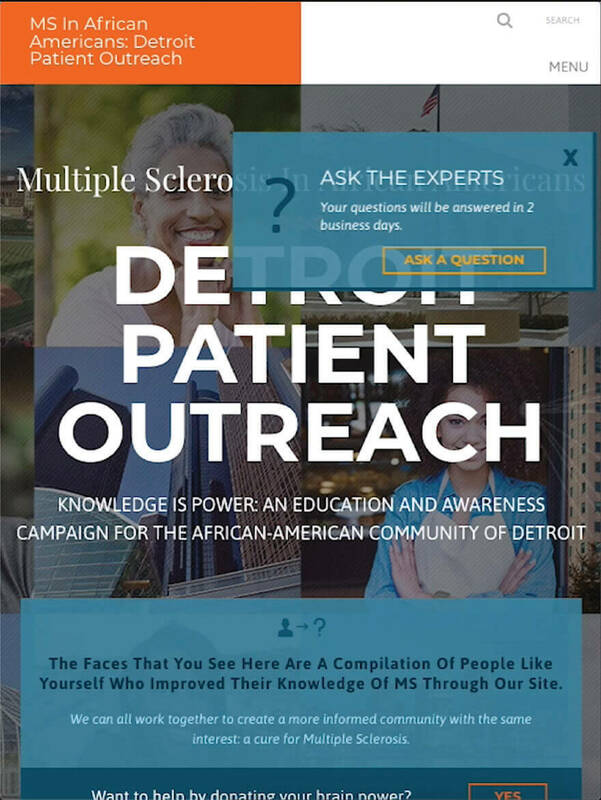 The sole purpose of the MS Impact Detroit website is to educate and inform. The website needed to demand attention, while still remaining warm and inviting. Also, it needed to incorporate interactive surveys, fun quizzes, and bold CTA’s for engagement. TM built an interactive website that garners attention with bold colors, eye-popping text, and contrasting elements in rustic orange and warm blue hues. We are honored to have been chosen by Wayne State University to build this website and are happy that it will continue to be an educational resource and support tool in the future. Learn, ask questions, participate in surveys, and take colorful, interactive quizzes. 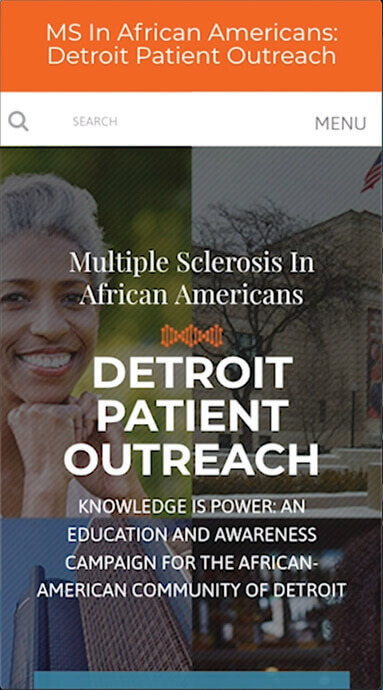 Visitors can explore information about neurology, MS, MRI's, and MS in African Americans. Learning in an interactive manner makes information about MS a little easier to digest and remember.